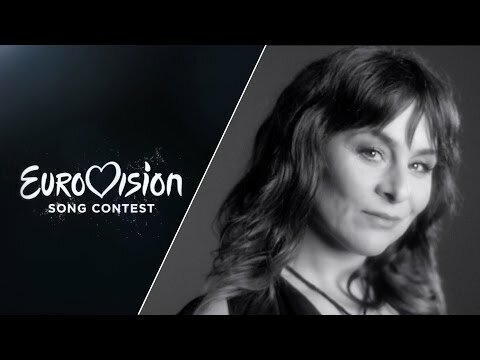 Like in previous years the Netherlands have made an internal selection for the Dutch ESC representative. The broadcaster AVROTROS has already announced the result in December last year. The lucky candidate who has the honour to step in the footsteps of Anouk and The Common Linnets is the 42-years old singer Trijntje Oosterhuis. 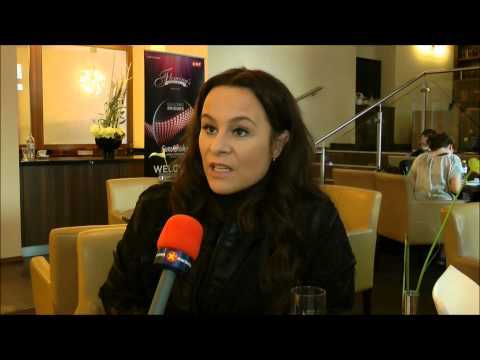 Trijntje’s is a Dutch jazz and pop singer, who is born in Amsterdam. She comes from a very music orientated family, her mother is a violinist. With her brother Tjeerd she founded the band Total Touch. They toured around the world and released two successful albums, the last one reached platinum status. Since 2001 Trijntje is working on her solo career. Her music style can be described as smooth jazz with dreamy melodies and approach. Trijntje has already been singing with popular singers like Lionel Richie, Bobbie McFerrin and Ronan Keating and she is having a record contract with EMI since 2001. Lately she has been a coach in the The Voice of Holland show. The Dutch entry “Walk along” has been co-written by Anouk, who has been singing for the Netherlands in 2013 and made a 9th place. “Walk Along” is a fresh and optimistic song, probably not exactly the style of music Trijntje normally sings. The chorus has a special hook which will stay in people’s memory. Nevertheless this kind of music has been send a couple of times e.g. “One Good Reason” by Marlayne in 1999 (8th place) and “One More Night” by Esther Hart in 2003 (13th place). Probably this song is not as strong as Anouk’s own song two years ago. Furthermore the Netherlands will perform in the first half of the first Semi Final, which might be a tough position to succeed. Over the years there were 26 Top10 places for the Netherlands that means that the chances to get a Top10 place in the Grand Final are 46%, which a relatively good chance. Since the introduction of the Semi Finals, the Netherlands struggle to qualify for the Grand Finals. In ten years there were only three qualifications. Thanks to Anouk, the interest in the ESC has increased a lot in the Netherlands. She brought back the enthusiasm for the Eurovision Song Contest and made a respectable 9th place in the Grand Final in Malmö 2013. One year later The Common Linnets were able to top that and reached the phenomenal 2nd place with only 52 points gap behind Conchita Wurst from Austria, the Netherlands were very close to victory.